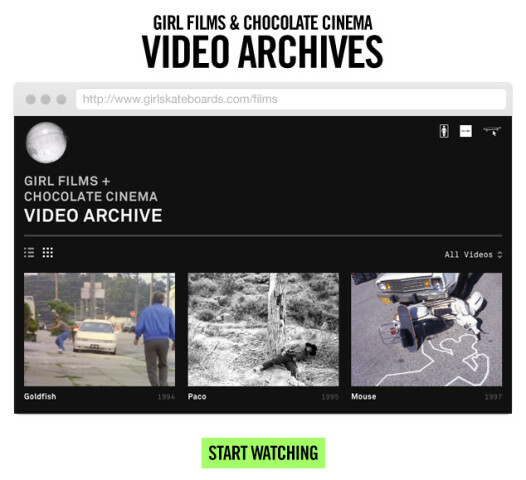 We are proud to announce the launch of the Girl Films & Chocolate Cinema Video Archive. What was once a pile of dusty beta tapes, DVD-Rs, floppy discs, and hard drives in the closet downstairs is now a beautiful, mobile friendly website showcasing our classic films and notable tour videos. 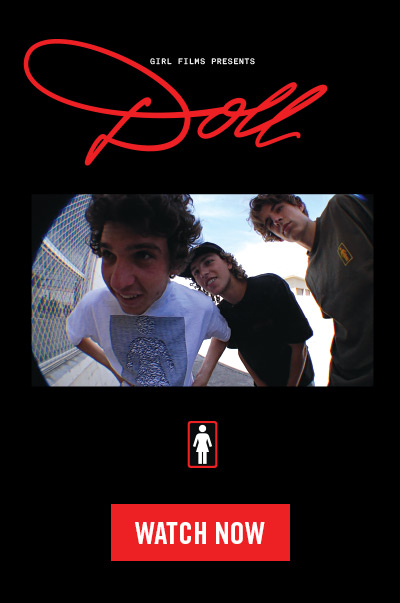 Hop on over to girlskateboards.com/films to see it for yourself. In the coming weeks / months we look forward to adding more archived content for your pleasure so stay tuned. Seattle’s Mike Miller and Steve Settles’ submission ‘Head Trip‘ gets everyone on the bandwagon. We’re counting down the final days of the Girl Films / Chocolate Cinema Short Film Contest. Hurry up and get the gang together! Write, Shoot, Edit and submit your short film by our April 1st deadline for a chance to win a trip to Los Angeles and hang with the Girl and Chocolate team. The deadline for our Girl Films / Chocolate Cinema Short-Film Contest is fast approaching and we’ve got another great entry to share to hopefully inspire you to get after it and enter! There’s still time to enter before April 1st for your chance at a trip to Los Angeles and an epic prize pack! 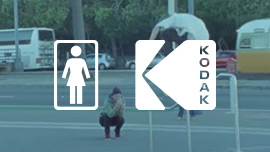 Visit girlskateboards.com/shortfilmcontest and submit a short film today! Check out ‘solos’ by Colin Read. Short Film Contest: Hot Entry! With just about two weeks left until the deadline for our Girl Films / Chocolate Cinema Short-Film Contest we’re sorting through a grip of great entries. We’ll be posting a few that caught our eye over the next two weeks in anticipation of announcing a winner! If you haven’t entered yet there’s still time. Visit girlskateboards.com/shortfilmcontest and submit a short film today! Watch an entry from Daniel Policelli below and stay tuned!